Former city treasurer missing in Washington, D.C.
WASHINGTON, D.C. - Police are searching for a former District of Columbia treasurer who has been missing since Sept. 13. 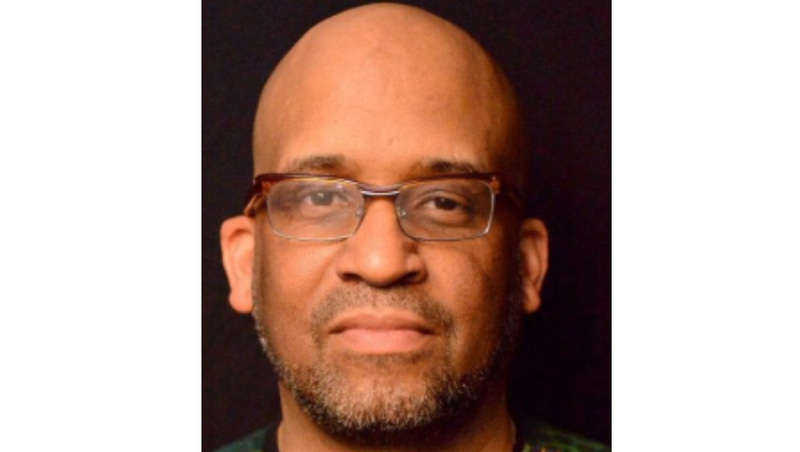 Lasana Mack, 51, was last seen on the 2200 block of Taylor Street Northeast in Washington, D.C.. Mack, who is divorced and has three children, has lived in his home there for more than 20 years, The Washington Post reported. The Metropolitan Police Department describes Mack as a black male who is 5'10" tall and weighs 195 pounds. Mack has brown eyes, a medium complexion and is bald. Mack served as treasurer for the city from 2005-2012. He is now the founder and executive director of a non-profit financial company. Police say Mack may be driving a gray 2013 Ford Explorer with District of Columbia tags. A neighbor told The Post she last saw Mack driving his SUV on the afternoon of Sept. 13. Mack's mother Gladys Mack told The Washington Post that she last spoke with her son on that day and that she is worried about him. During his seven-year tenure as city treasurer, Mack oversaw a large staff and was responsible for financial matters including cash management and bond issuances, reports the paper. He is the current executive director of Appeal Inc, a non-profit that promotes financial literacy.